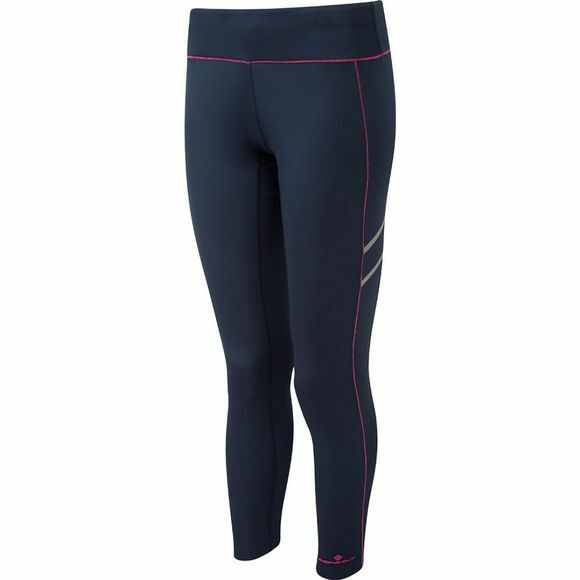 Soft, Warm and Undeniably Comfortable - These winter running tights from Ronhill have been designed to offer the softness and support that you need to run. Made with Lycra content, the stride winter tights have great stretch and recovery, while also providing excellent support during the colder season. The inner surface of the fabric has a soft, brushed finish to keep you warm and also comes with a secure pocket to store all your small essentials.